Can Either Team Mount an Offensive Drive? 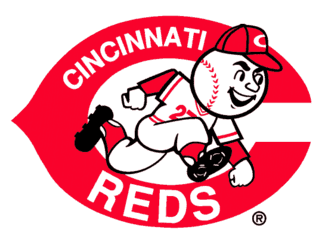 Our Thursday Night Football pick has two winless AFC teams, the Houston Texans (0-1) and Cincinnati Bengals (0-1), playing one another. Kickoff is at 8:25 p.m. E.T. 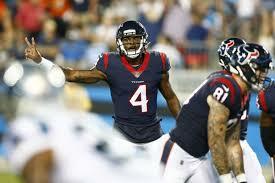 The Texans were hammered by the Jacksonville Jaguars 29-7. The Bengals, who managed to accumulate just 221 yards against the Baltimore Ravens on Sunday, lost 20-0. In that game, Bengal QB Andy Dalton offered up four picks and fumbled once. 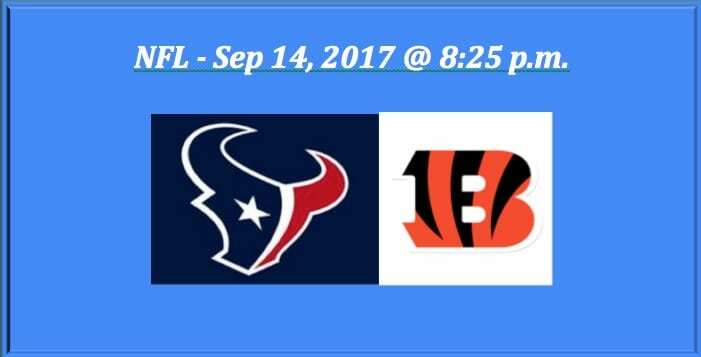 Our 2017 Thursday Night Football Texans play Bengals pick has Cincinnati at -5.5 and the totals at 38.5. Houston is likely to start former Clemson quarterback Deshaun Watson, a rookie who was the 12th overall pick in the NFL Draft. Coach Bill O’Brien vowed as late as last week that his choice for starting QB was Tom Savage. But in the first game, he benched Savage after the first half and put in Watson. The problem for Watson, in addition to his inexperience, is he has virtually no O-line to protect him. In the first game, they allowed 10 sacks and a dozen TFL. Watson does have some solid receivers to toss to including DeAndre Hopkins and C.J. Fiedorowicz. Vet RB Lamar Miller could kick up some turf if he gets some blocking. Although the Bengals had just one sack in their first game, we can see that number increasing in this one. They also had five TFL, four PD, and an interception. DT Geno Atkins has the potential to put up some numbers tonight, and LB Nick Virgil, now in his second season, should be able to increase his picks (1) and passes defended (1). 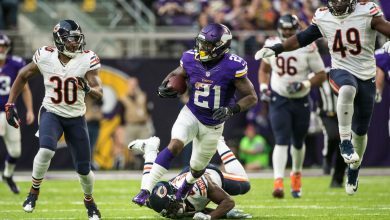 The secondary is a problem for this team, but in order to exploit that Watson will need to elude a lot of tacklers. QB Andy Dalton should get another shot tonight. Can he do any worse than he did in the initial game of the season? Dalton needs to exploit RB Giovani Bernard’s ability to be a dual threat. He also has to be able to connect with the talented and skilled A.J. Green. The Houston D gave up 29 points in its first game and had no sacks and three TFL. They did close to nothing to control the Jaguar offense. But they do have some very fine pass rushers. They need premium DE J.J. Watt to step up, as well as LB Benardrick McKinney. McKinney had 11 tackles in game one. This will most likely be an odd game filled with conservative play choices and various miscues. We’re going with the under at 38.5. 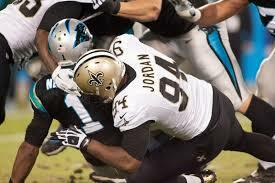 Although neither team has much of a defense, the fact is their QBs are vulnerable and that should keep the score low. 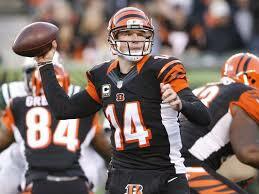 We also like the Bengals due to Dalton’s experience. We expect him to bounce back tonight. 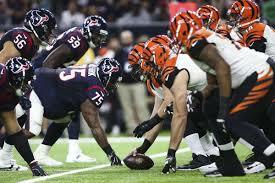 Our 2017 Thursday Night Football Texans play Bengals pick is Cincinnati at -5.5 and the under at 38.5. 2017 Thursday Night Football Texans Play Bengals Pick: Cincinnati at -5.5 and under 38.5.